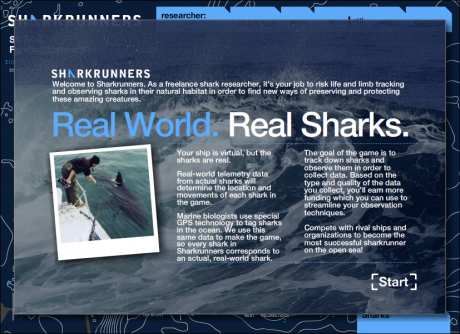 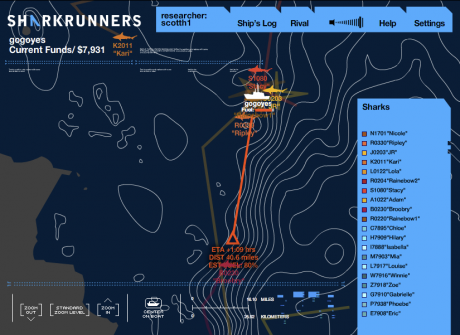 Sharkrunners, designed for Discovery Channel’s 20th Anniversary Shark Week, is a persistent game of oceanic exploration and high stakes shark research. 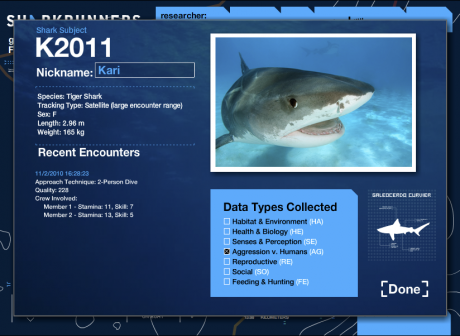 Players take on the role of marine biologists who seek to learn as much as possible about sharks through advanced observation techniques. 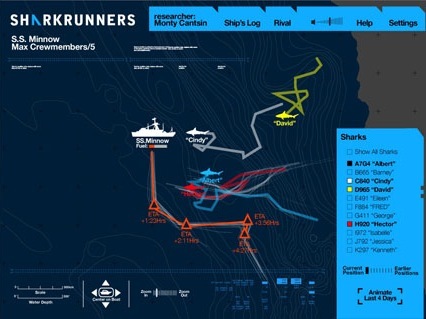 In the game, players control their ships, but the sharks are controlled by real-world white sharks with GPS units attached to their fins. 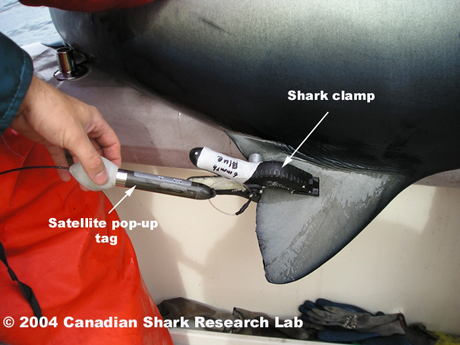 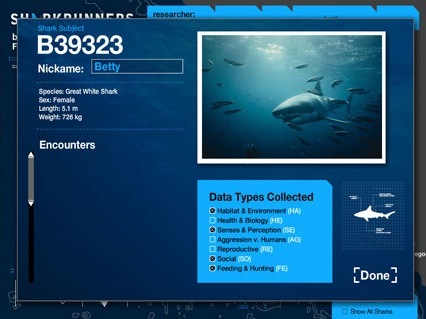 Real-world telemetry data provides the position and movement of actual great white sharks in the game, so every shark that players encounter corresponds to a real shark in the real world. 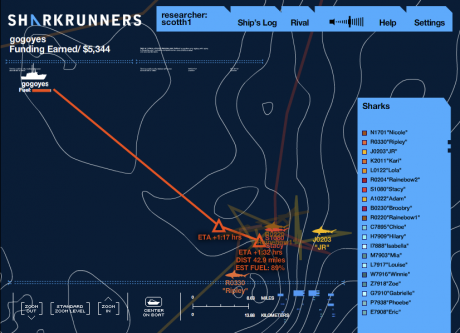 Ships in the game move in real-time, so players receive email and/or SMS alerts during the day when their boat is within range of an encounter. 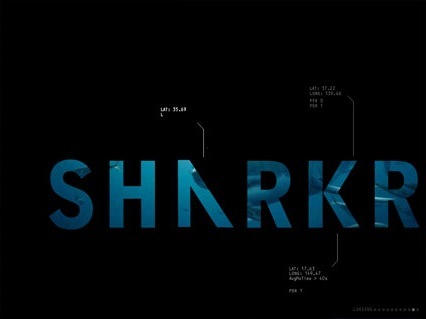 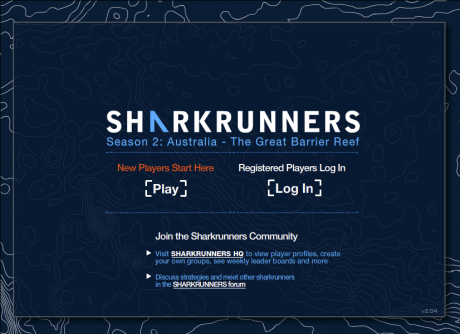 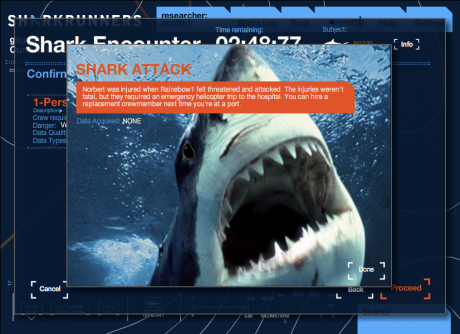 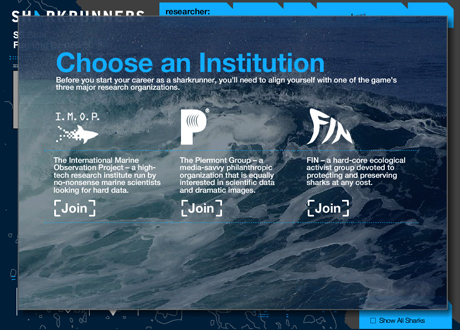 Players login, choose crewmembers and an approach technique, and then collect various data from the nearby sharks.